​One of the great mysteries surrounding the ​Dallas Cowboys in the 2018 offseason is the question of who will be next in line for the vacant offensive coordinator job. While names like Jon Kitna and ​Kellen Moore have been thrown out, it seems like their overall impact on the offense might not be that significant. 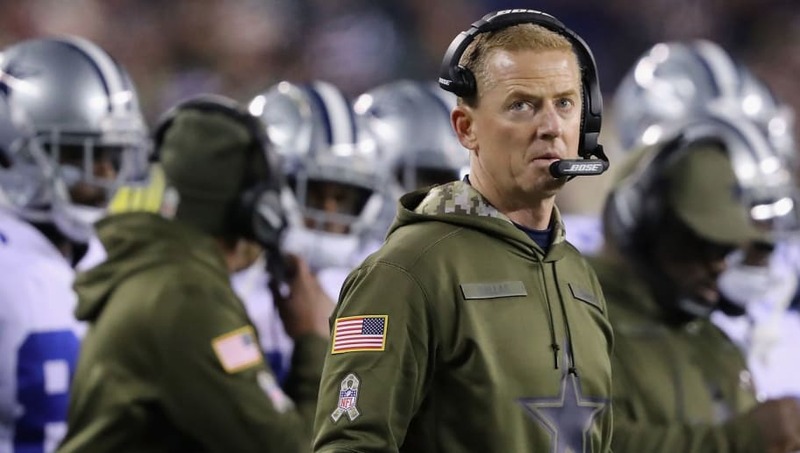 ​​This comes after a report that Garrett was in line for another extension despite having won just two playoff games in his tenure. Not only would the Cowboys be backing Garrett as a coach, but they would be giving him even more responsibility and control. ​​Garrett is certainly not a bad coach, but there's a limit on how far a Garrett-coached team will carry you. Giving him control of the offense is extremely short-sighted giving the dozens of bright young coordinators out there.